The Outlander 4×4 is built to endure Australia’s outback. 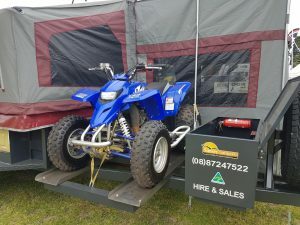 This quality built 4×4 camper has been made to suit the person who would like to fit options of their choice. 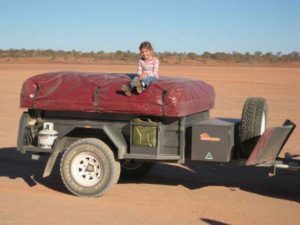 Built using all our quality Australian made products including; heavy duty 15 oz canvas, this camper is exceptional value for money.